Leading human rights organizations have expressed alarm at a bill going to the French parliament on Friday that grants expansive new powers to the country’s surveillance agencies. The new law would give French spy agencies the power to hack into computers and spy on anyone linked to a "terrorist" inquiry – without having to obtain a judicial warrant first. The bill allows the government to authorize all forms of surveillance without having to get the approval of a court first. This increases the risk of abuse and represents a serious threat to the privacy of ordinary citizens, as well as to professionals such as journalists and human rights organizations who rely on confidential sources. The State Council would decide what measures the intelligence agencies could use and would also allow the prime minister to order the interception of communications outside France. The bill would give French intelligence agencies the right to use IMSI catchers, which can be used to find out where someone is through their phones or other mobile devices. They are already subject to European and US export controls and are under close scrutiny in US courts. Anyone communicating with someone already under suspicion would have all of their communications intercepted and examined by the intelligence agencies. 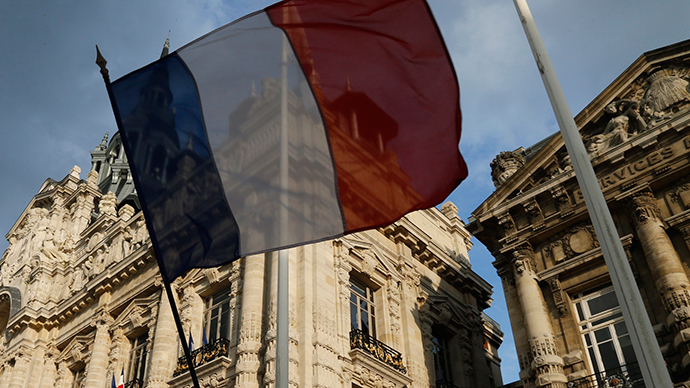 Privacy International, Amnesty international, FIDH, the French League for Human Rights and Reporters Without Borders have called on the French parliament to give the bill proper scrutiny to make sure that it complies with international law. “Increased security does not have to come at the price of reduced privacy. And the threat of terrorism must not be used to justify the mass monitoring of every French internet user’s activity,” Carly Nest, legal director at Privacy International, said in a statement. There is also concern that individuals will have no redress through the courts if powers are abused. “We are highly concerned about the lack of judicial supervision over these provisions, which gives the Government the power to authorize wide surveillance of any individual without any possibility to judicially challenge these measures,” said Karim Lahidji, president of the International Federation for Human Rights. Christophe Deloire, secretary-general of Reporters Without Borders, said that journalists could also be the target of the new surveillance powers. “We demand that this law include safeguards for the right of journalists to work without being spied on, or else it will constitute a grave violation of media freedom. The government must restore protection for the confidentiality of journalists’ sources by bringing reference to a judge back into the established procedures,” he said.